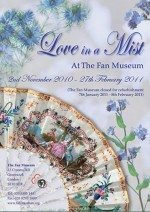 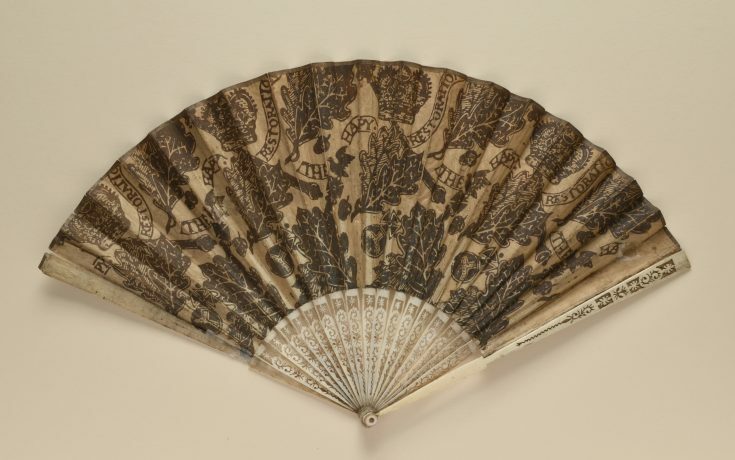 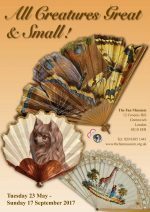 Technological improvements meant that by the mid-Eighteenth century, fans decorated with printed rather than painted designs were gaining in popularity. 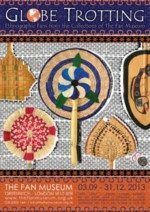 They could be manufactured in quantity, at speed and most importantly, at reduced cost. 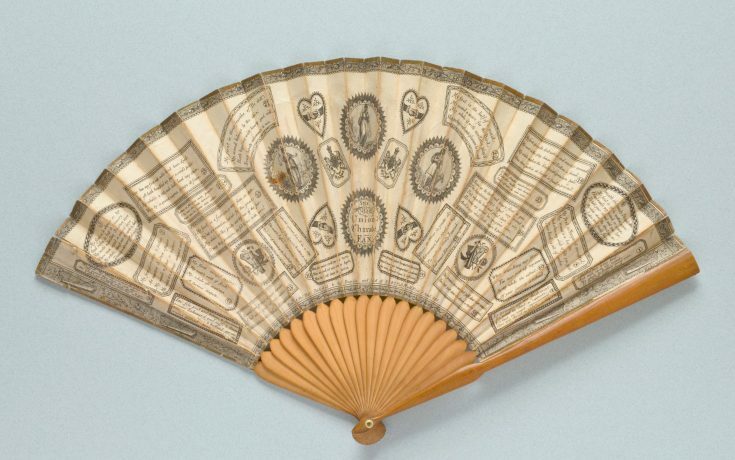 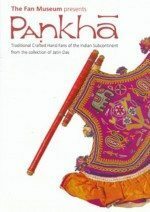 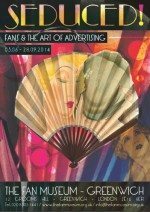 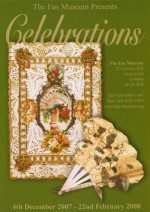 Fan retailers and print publishers were quick to catch on, churning out engraved or etched designs on paper mounted to sticks plainly fashioned of ivory, bone and wood – affordable to most levels of society. 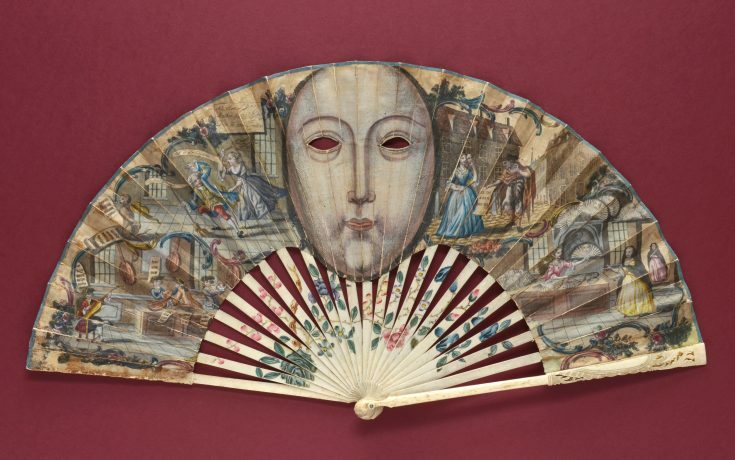 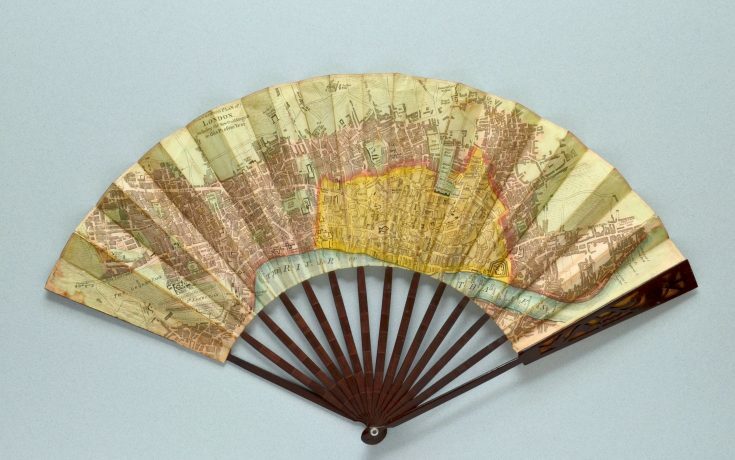 Folding fans were no longer an accessory associated only with the very wealthy. 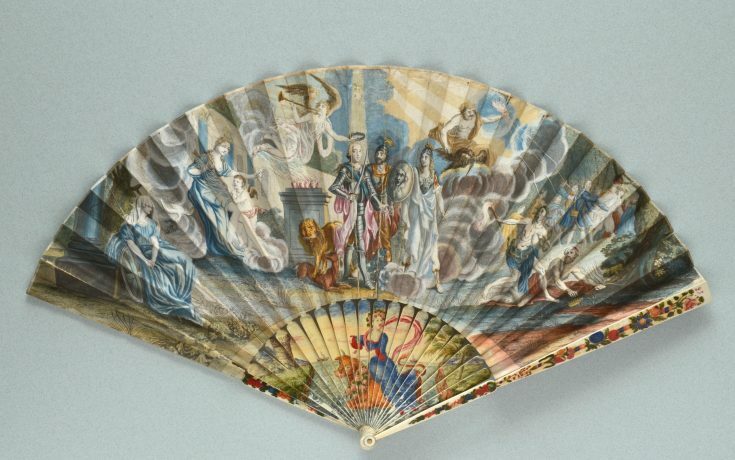 An anonymous fan painter attempting to maintain his artful trade observes that women took up printed fans (somewhat theatrically referred to as ‘the Evils’) with enthusiasm. 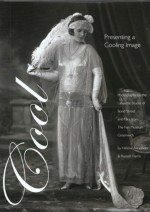 Polite society was aflutter with political trials, military propaganda, social satires and more. 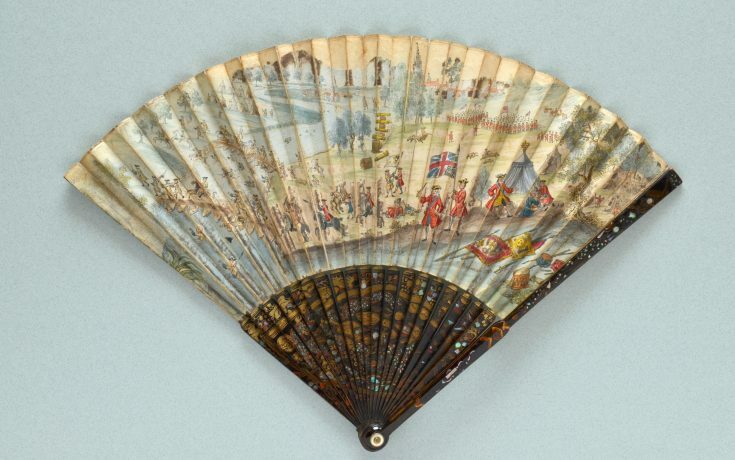 In fact there was hardly a subject that did not appear in some form or another on the leaf of a printed fan. 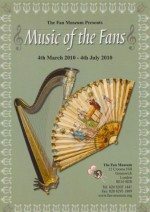 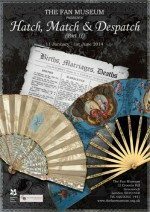 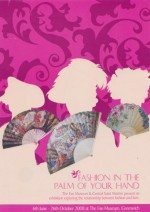 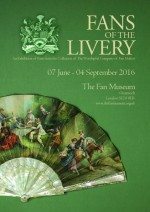 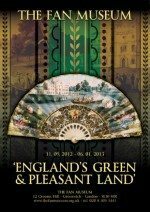 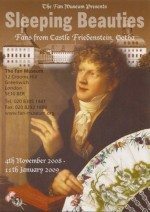 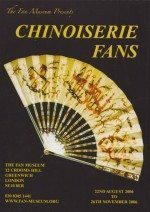 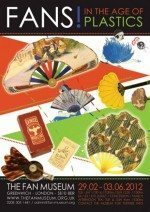 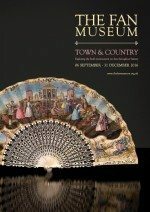 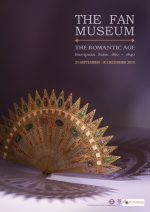 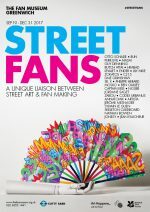 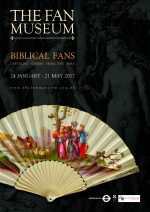 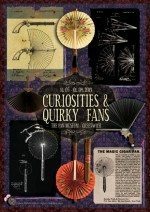 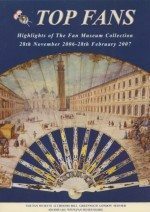 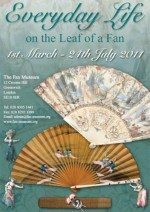 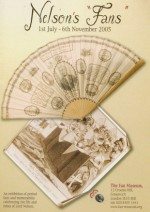 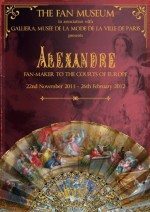 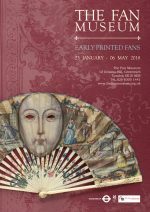 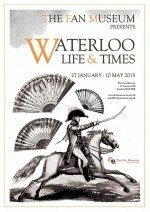 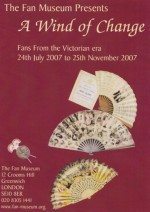 Early Printed Fans brings together a diverse array of fans from The Fan Museum’s unrivalled collections, and offers a unique and fascinating perspective on the cultural, political and social atmosphere of Europe in the long Eighteenth Century. 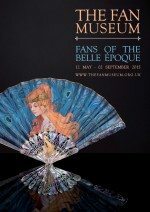 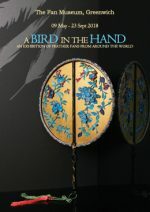 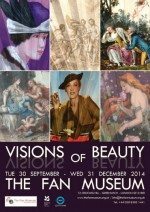 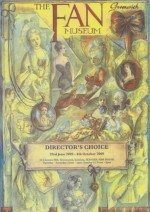 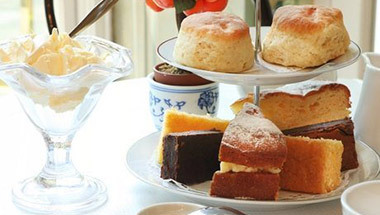 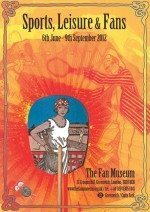 Information about the Museum’s programme of exhibition-linked events follows soon.